oh please. 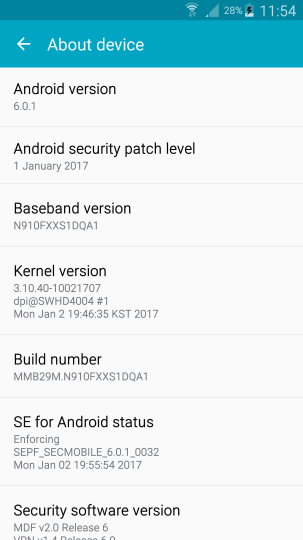 There are already Nougat ROMs available for N910F. I once heard a joke. 'Android' and 'security' were used in the same sentence. x) Why do they even try? Android is a lost case when it comes to security. Even an old Symbian phone is more secure than this.